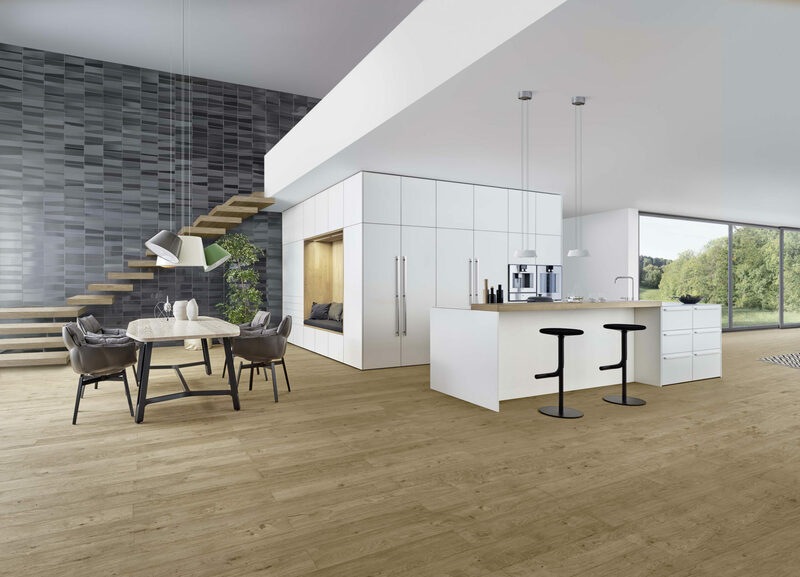 Based in Waldstetten near Stuttgart, LEICHT is one of the top ten German kitchen manufacturers. Founded in 1928, the company provides a unique contribution to 21st century kitchen architecture: the focus is on creating kitchen spaces that become a defining part of individual interiors. LEICHT never ceases to impress with innovative solutions such as their recent Raum im Raum (space within a space) concept, featuring a walk-in cube. We have been supporting the company’s PR activities since September 2018, providing consultancy on classic PR measures, supporting trade fair exhibitions and creating copy, from press releases and newsletters to brochures.